This is so exciting!!! 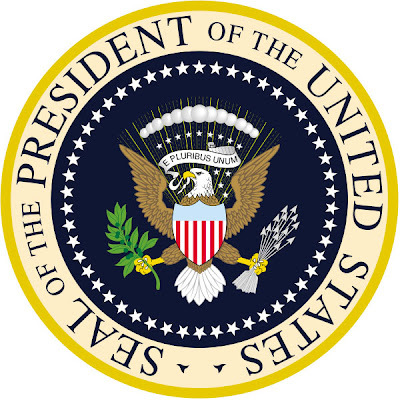 A new chapter is being written in The Complete History Of The Rolex President!!! 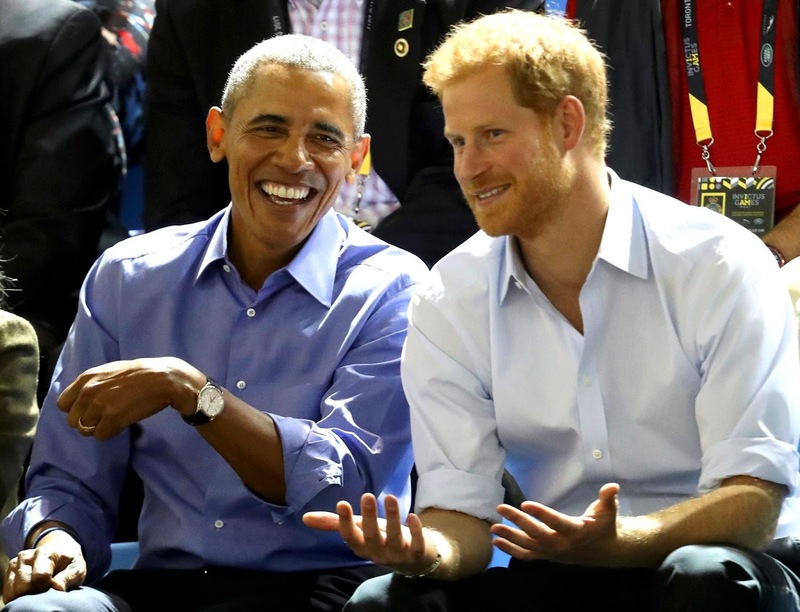 President Barak Obama is pictured below wearing a white gold Rolex Cellini while he attends Prince Harry's Invictus Games in Toronto, Canada a few days ago. 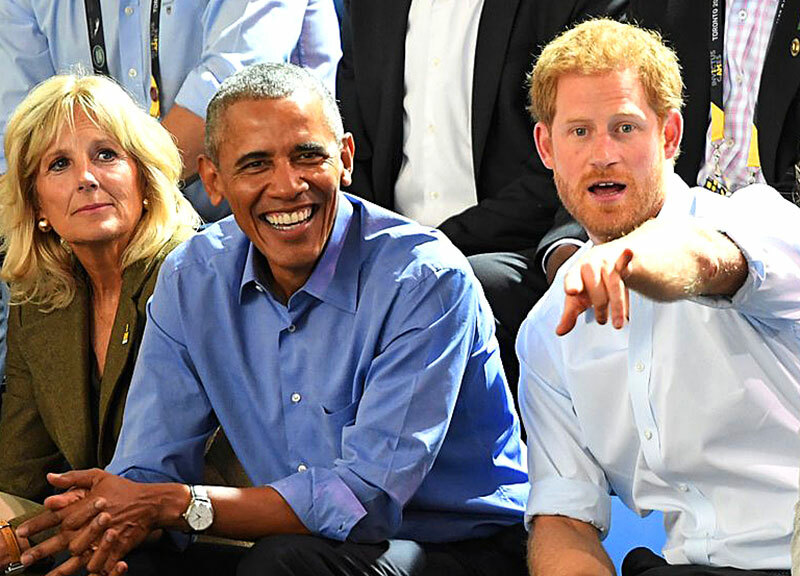 I wrote a super detailed article last week about Prince Harry, and I when I discovered former President Obama attended Prince Harry's Invictus Games, I noticed this really low key watch on his wrist that looks nothing like a traditional Rolex and could easily be mistaken to be anything but a Rolex. 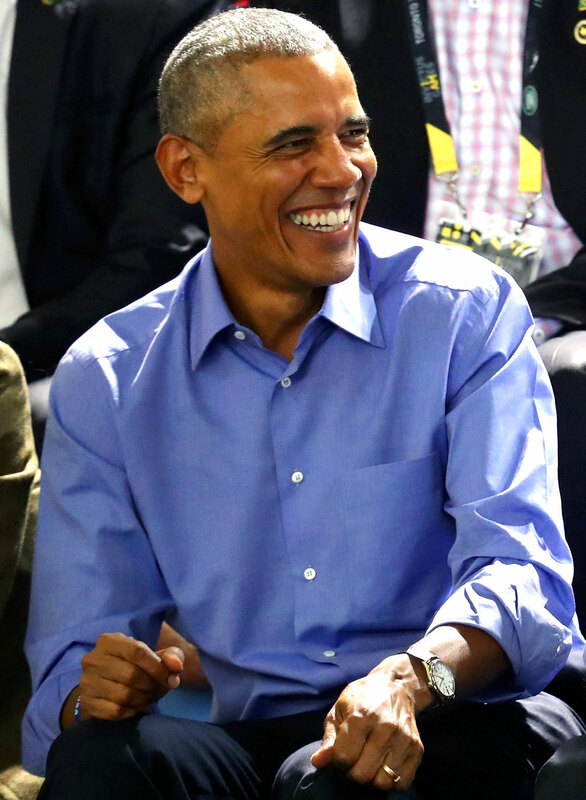 It turns out President Obama is wearing a White Gold Rolex Cellini model which can be seen below in detail. 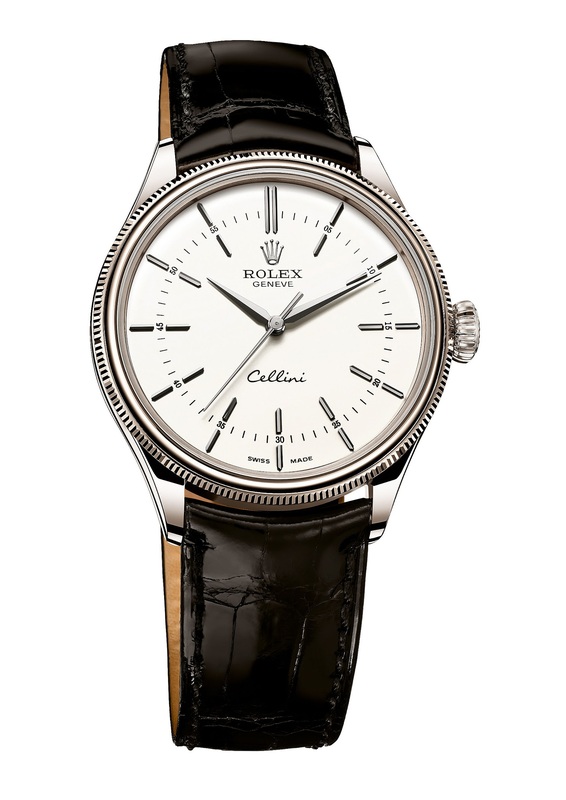 Rolex Cellini models historically have been an alternative to the classic Rolex Oyster watches, and typically they have been a dressier, thinner watch, which makes it fitting that Obama chose to wear it. You can learn much more about the Rolex Cellini in my article titled, "The Complete History Of The Rolex Cellini."